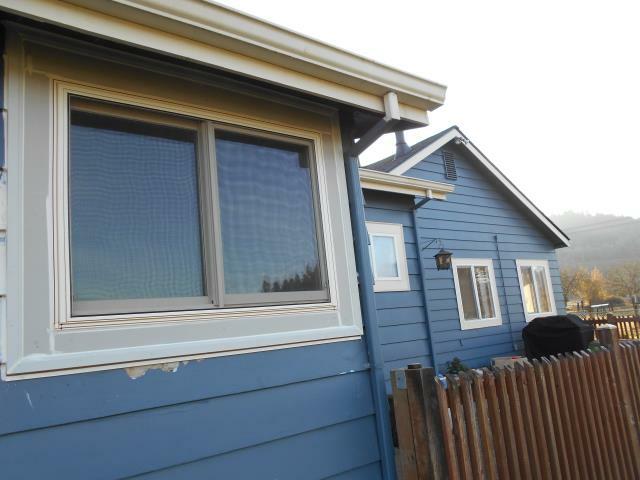 We installed 3 replacement windows and 1 patio door for this home! 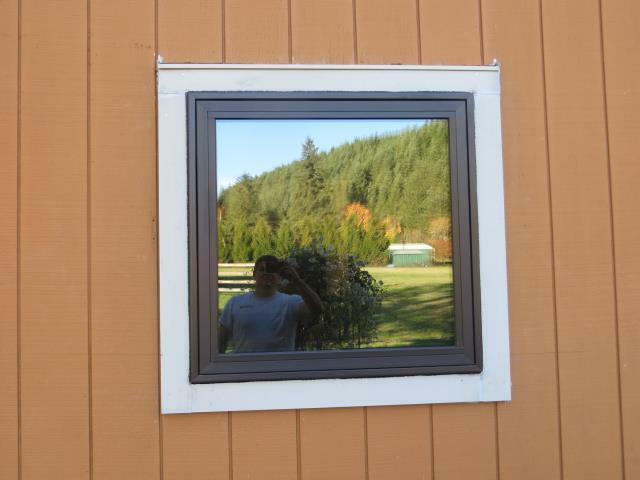 Installed a 16 windows. 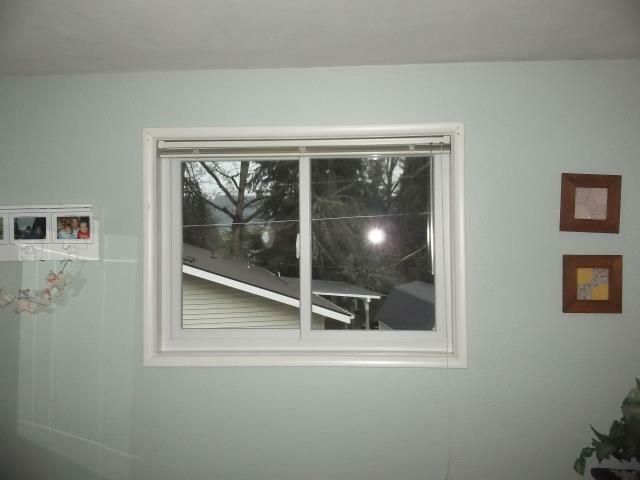 White interior and exterior. 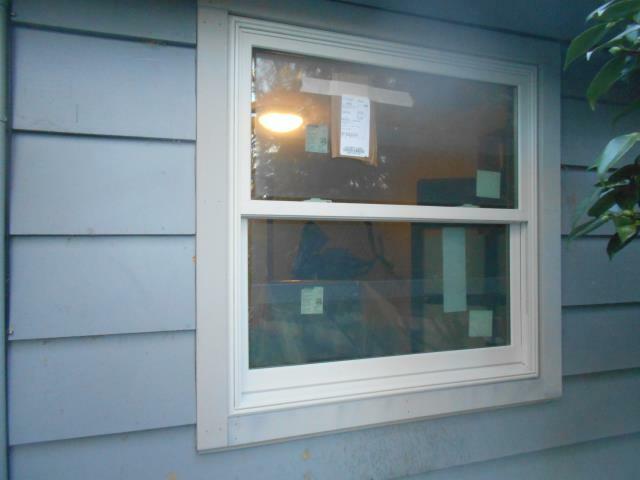 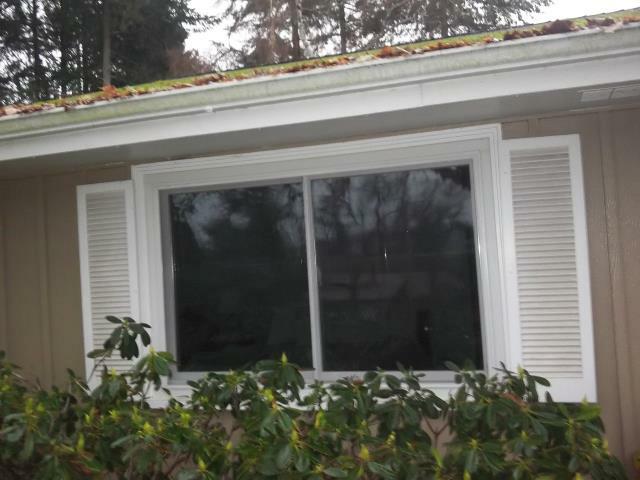 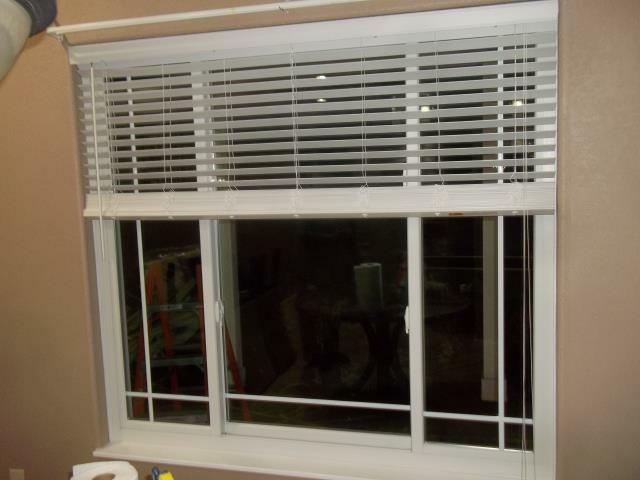 White slider window installed in Cottage Grove, OR.